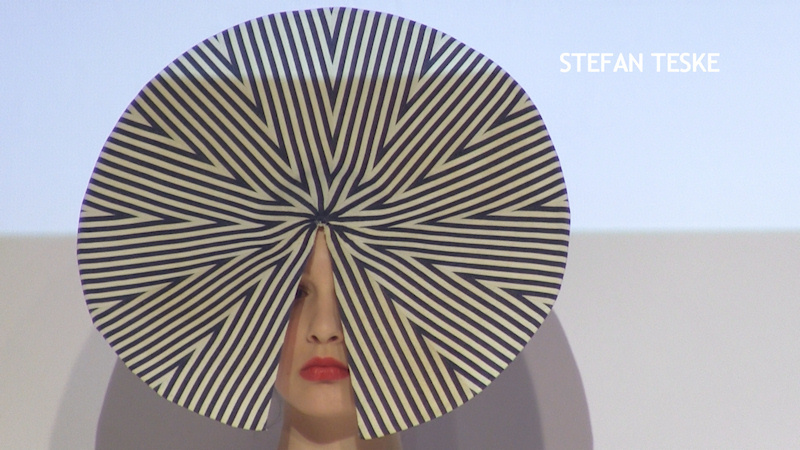 SPRING FEVER, SUMMER BREEZE was this year's topic of the Ringstrassen Galerien Designer Award. 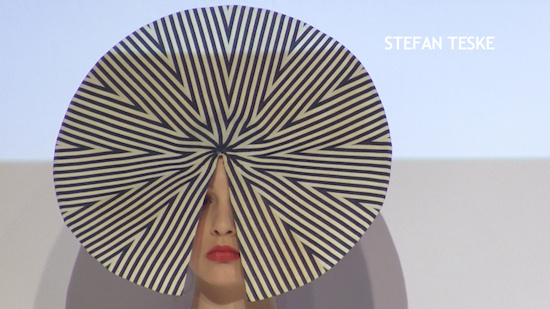 Watch the remix of the eight nominated designers with an opening show special by Emil Couture. Hi, the designer duo Richter Switala is the winner of the Ringstrassen Designer Award 2011 with a hand-dyed trenchcoat combination of silk-organza and a silk-jersey catsuit underneath. 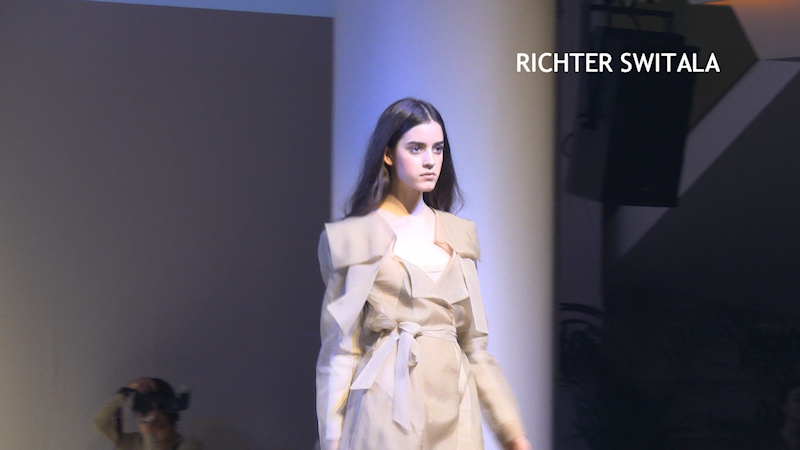 I generally loved the various trenchcoat combinations of their collection and considering the jury criteria (interpretation of the topic, quality, selected fabrics, and workmanship) Richter Switala probably also interpreted the SUMMER BREEZE topic best. Among my favorites were also Stefan Teske and Ninali, but I think every collection had at least one very good design. At the end, I was a bit overwhelmed by the dense show program plus an extra opening show by Emil Gampe, but I enjoyed watching each show in detail when making this remix video.